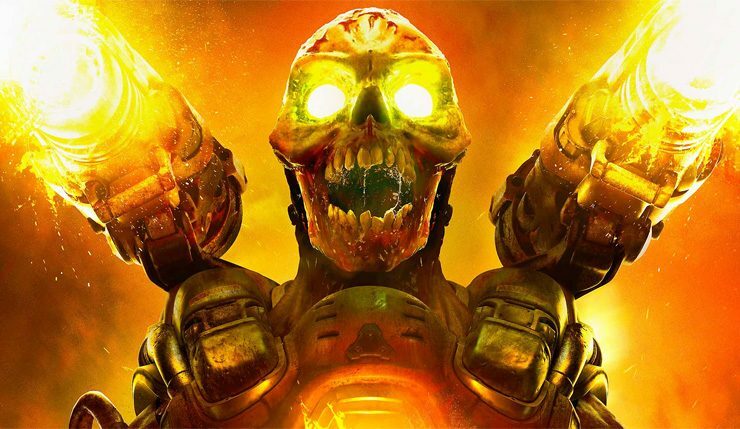 The 2016 Doom reboot put the venerable series back on rock-solid ground, garnering enthusiastic reviews and selling over 4 million copies, but what’s next for the franchise? Id Software definitely has a sturdy framework to build on now, so could we see a sequel sometime soon? “I couldn’t give you any guesses as to what we’re going to announce and when those games will be out. But I will say, we’re going to have a lot of new stuff to talk about at E3. Whether or not folks realize it, this is the hell on earth time for us with E3. We are in the midst of so much planning and work for all of that content but I’m really excited. What’s with that awkwardly-phrased “hell on earth time” line? Well, the full title of the original Doom 2 released way back in 1994 was Doom 2: Hell on Earth. Hmmmm! Could id Software be cooking up a full sequel? Or, at the very least, a major DLC infusion (the original Doom 2 was basically just a big level pack)? What games do you think Bethesda might be preparing to show at this year’s E3? What are some things you’d like from a Doom sequel?